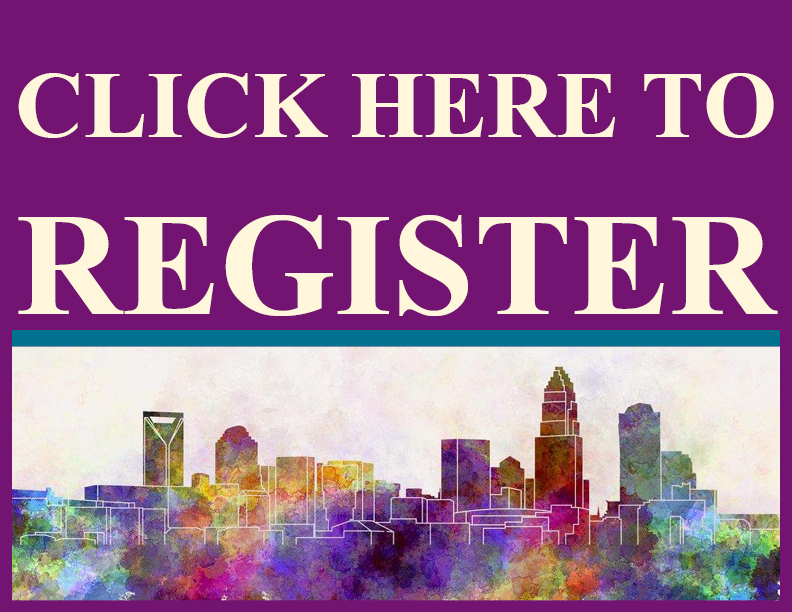 Registration is free, lunch will be provided for those who RSVP, and parking passes will be provided to all off-campus visitors. 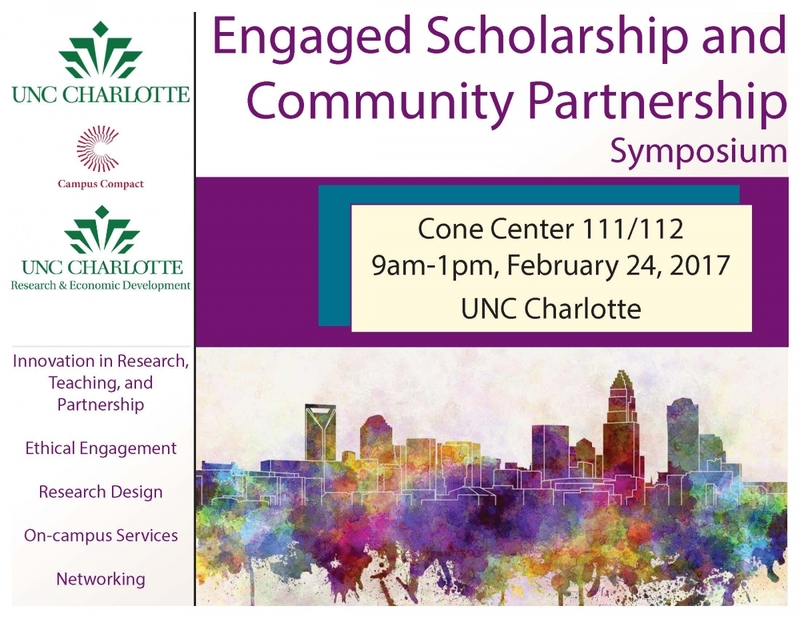 The Engaged Scholarship and Community Partnership Symposium will bring together UNC Charlotte faculty, staff, students, and community partners to discuss community engagement practices. 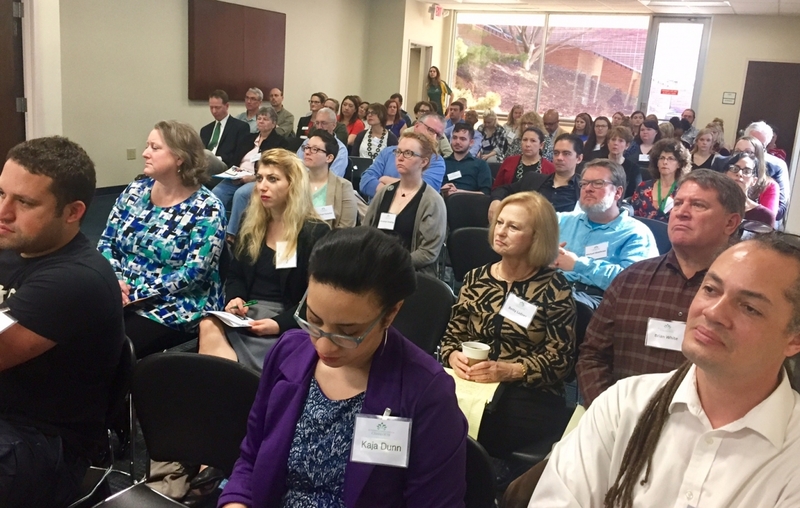 The symposium is designed to facilitate creative collaboration across disciplines, divisions, and fields; to outline best practices and address challenges; and strengthen partnerships. 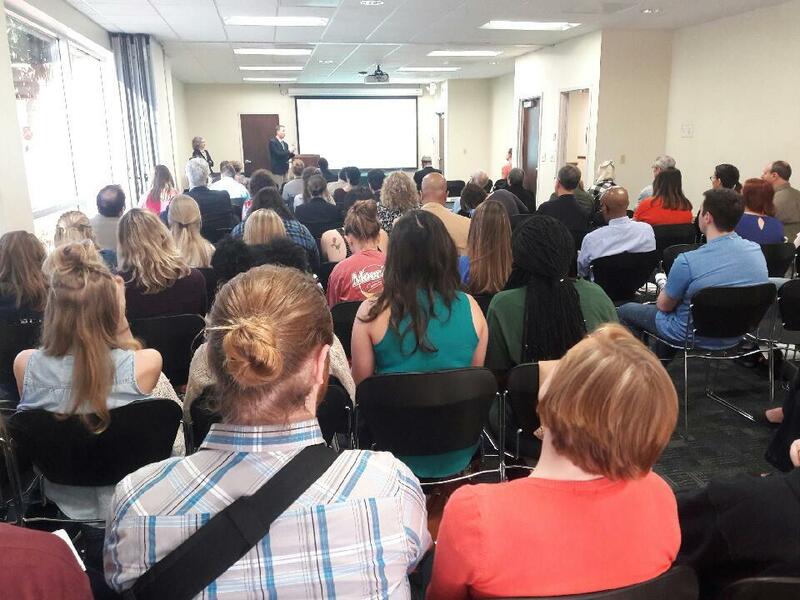 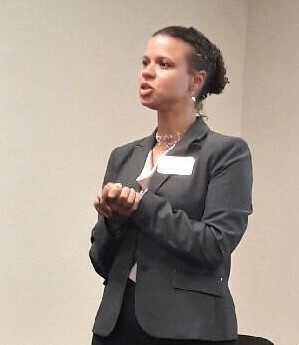 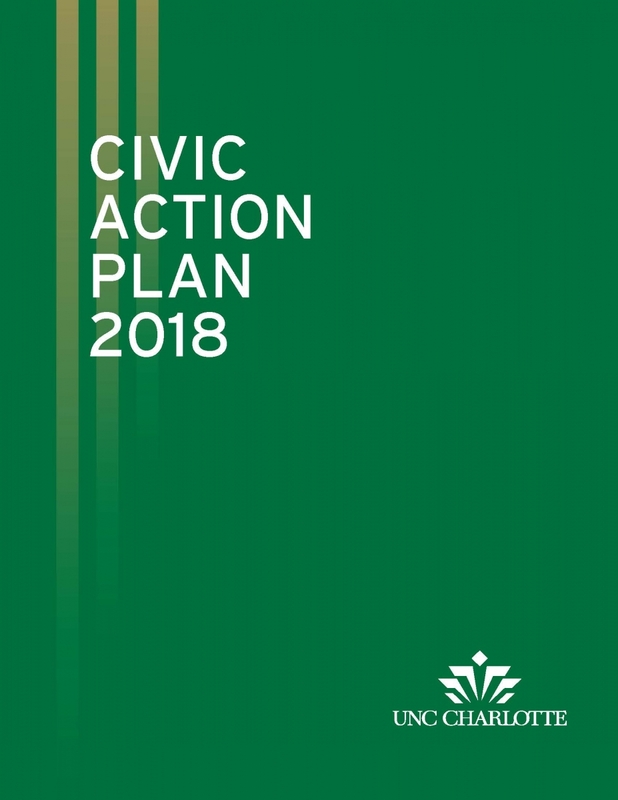 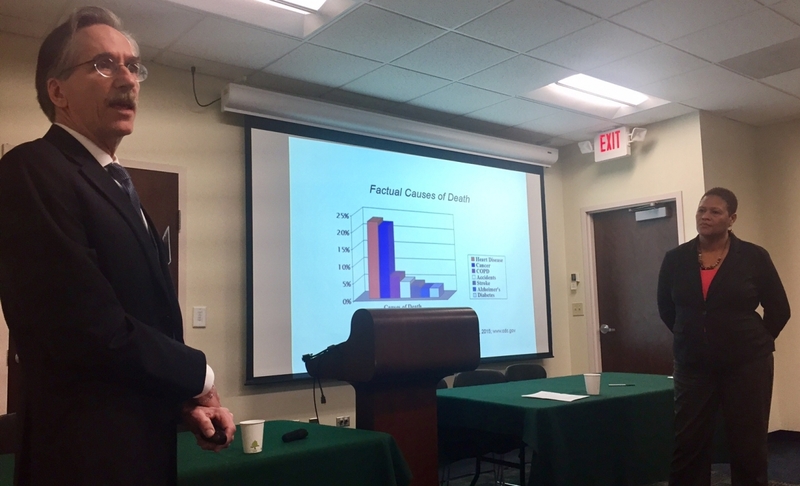 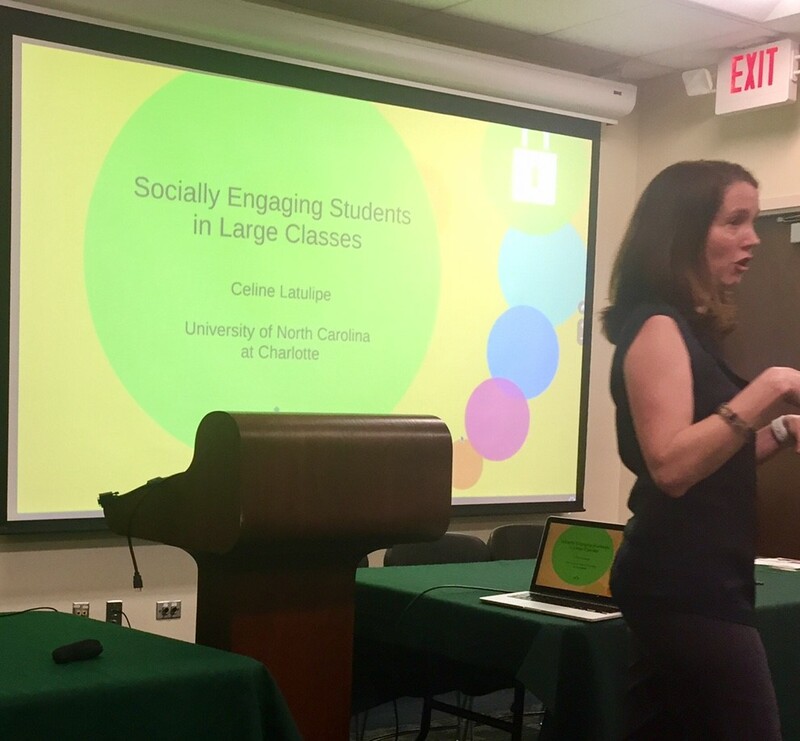 Community engagement refers to research, creative activities, teaching, and service activities that are collaboratively undertaken by UNC Charlotte faculty, staff, and/ or students in partnership with community members. 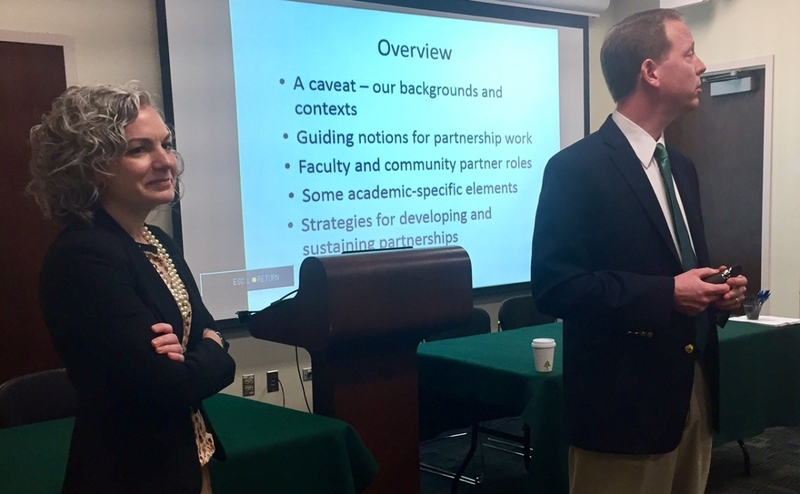 Engaged activities are defined by reciprocal relationships between university and community partners in which all participants recognize and value the knowledge, perspective, and resources that partners contribute to the collaboration. 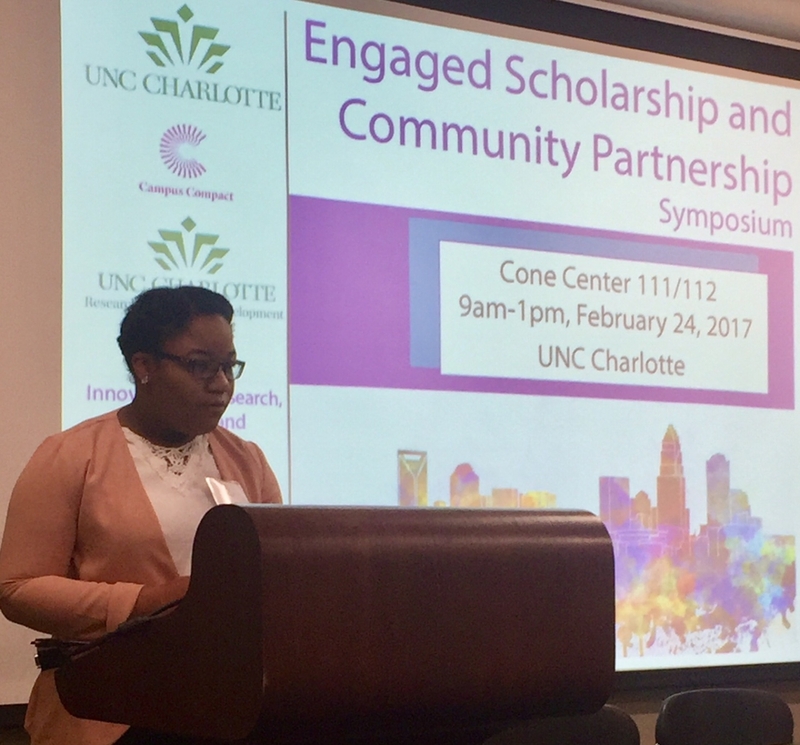 The “community” in community engagement is broadly defined to include individuals, groups, and organizations external to campus that use collaborative processes for the purpose of contributing to the public good.